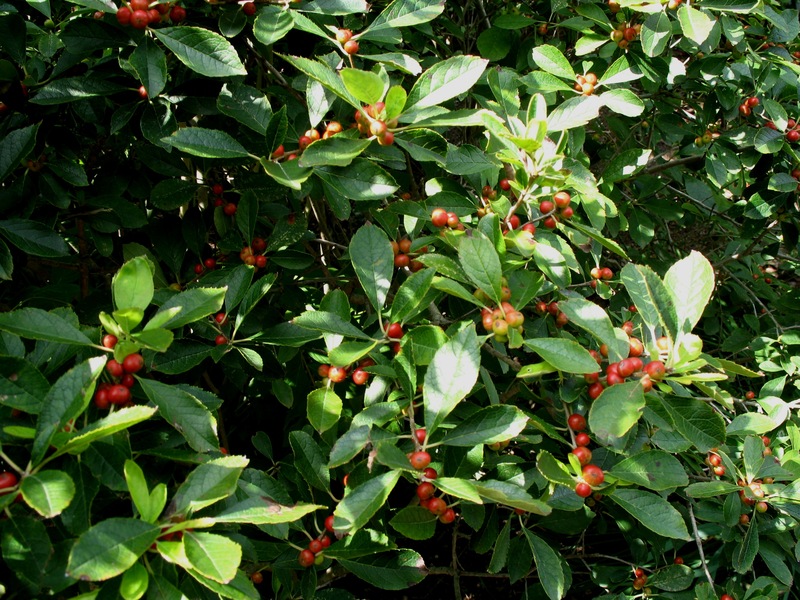 Comments: Produces a profusion of red berries on female plants. A small oval to round plant a little smaller than the species. Can tolerate wet growing conditions. An extremely hardy, deer resistant holly.